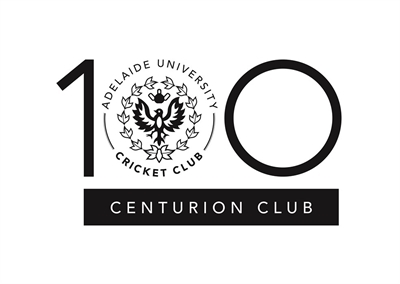 The AUCC Centurion Club is our non-playing membership which allows former players, partners and other valued club individuals to contribute to the club, both financially and via patronage of our events. 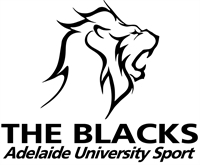 Members will also receive preferential invites and discount prices to the AUCC Foundation Dinner on Friday 7th December 2018 and the 2018-19 Annual Awards Dinner on Friday 5th April 2019. Both events will be held at the National Wine Centre. All Centurion Club members will also receive a patronage card from the Cathedral Hotel which will give you discounts and also contribute to club revenue.